Visit the Lakes Region Today. 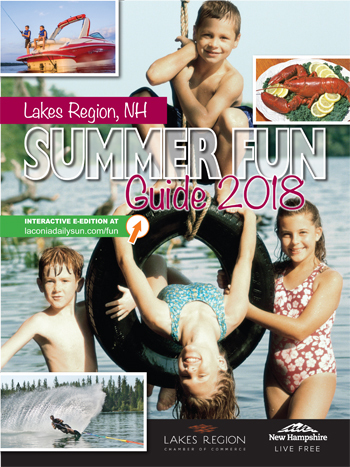 When you visit the Lakes Region, you'll discover a mix of historic charm, seasonal beauty and a range of activities, with unique communities nestled between lakes and mountains of central New Hampshire. Stop by our Visitors Info Center, located at 383 South Main Street in Laconia. Browse the brochures and list of local events as you plan your day's activities. 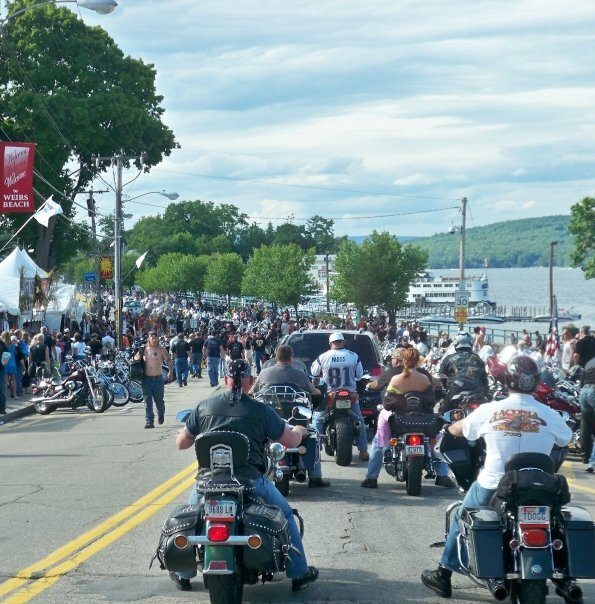 Whether you are a motorcycle rider or just a bike enthusiast, don't miss the Annual Laconia Motorcycle Week rally that takes place every June. If you are an avid race fan or casual spectator, you definitely need to include the magic mile in your visit or a NASCAR race at New Hampshire Motor Speedway. Shopping lovers, head over to Tanger Outlet for some world class "bargain hunting" or stroll among our "Main" Streets visiting local shops. If the outdoors is your thing, your fun is defined by the changing seasons. Boating and swimming in the lakes and rivers during the summer. Enjoy the magnificent views aboard the M/S Mount Washington cruiseship. Take along a picnic as you hike or walk the trails to explore or to enjoy magnificiant views. Skiing, snowmobiling or ice fishing in the winter. Gunstock Mountain Resort offers recreation for every season from skiing to zip lines and tree top adventures. Are you looking for arts and culture? Nominated 10 Best Concert Venues Across the USA by USA Today, Bank of NH Pavilion is Northern New England's premier concert venue featuring a 9,000-seat ampitheater. 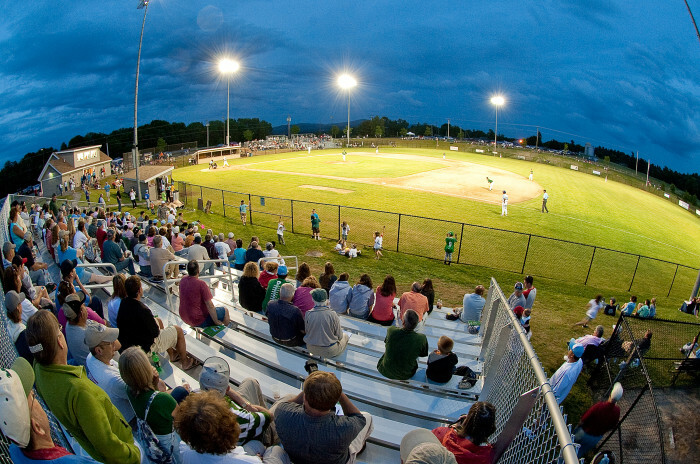 Enjoy dinner, a concert and spend the night near the shores of Lake Winnipesaukee. Winnipesaukee Playhouse is a cultural gem performing off-Broadway style theater along with the Interlakes Summer Theatre and the Franklin Opera House. Choose from an array of local restaurants featuring casual to fine dining experiences. 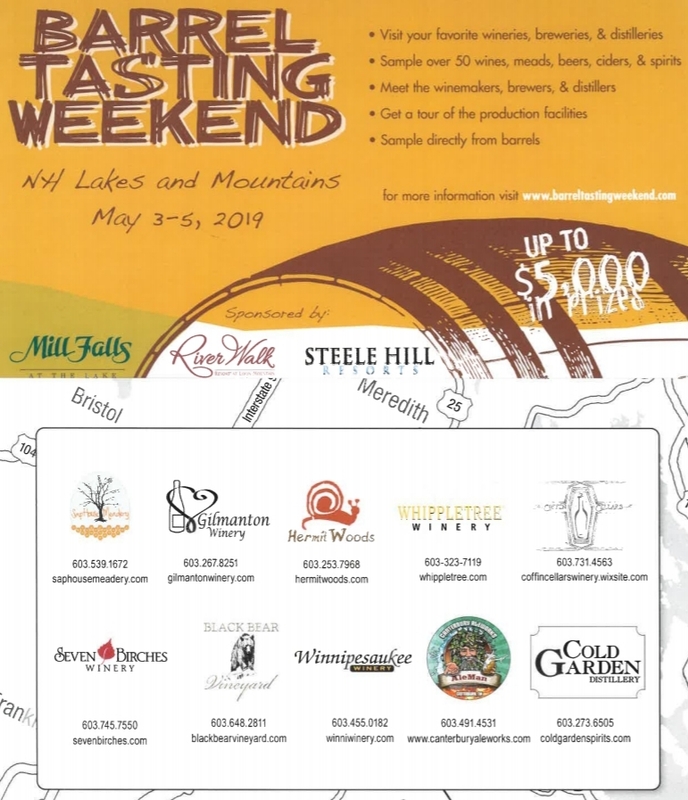 The Lakes Region includes the communities of Alton, Andover, Barnstead, Belmont, Bristol, Center Harbor, Franklin, Gilford, Gilmanton, Hill, Holderness, Laconia, Meredith, Moultonborough, New Hampton, Northfield, Salisbury, Sanbornton, Sandwich, Tamworth, Tilton, Tuftonboro, Weirs Beach and Wolfeboro! Check out our Community Calendar of events! 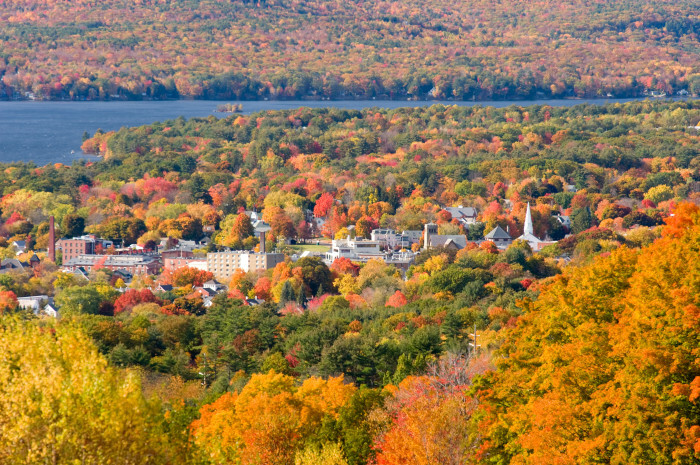 With so much to do, you'll want to visit the Lakes Region again and again.